Sepiso is a Northrise Alumnus and successful entrepreneur. 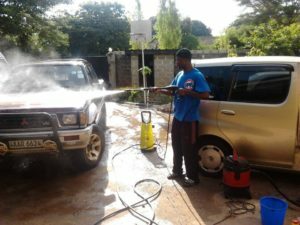 He launched a mobile car wash business in 2014 while majoring in Business Administration. Piso Cleaning Services began as a mobile car wash with three employees. Subsequently, the business has grown and has also gained a reputable name in office cleaning and landscape maintenance services. 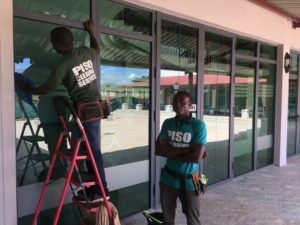 Piso Cleaning Services’ reputation has attracted the business of prominent corporations around Ndola. Since he was young, Sepiso has had an entrepreneurial spirit. He wanted to start a business right after high school, but his father encouraged him to first earn a business degree. Sepiso applied for different jobs after graduation, but did not get any job offers. Sepiso calls this a blessing in disguise because it forced him to put more effort into the mobile car wash. 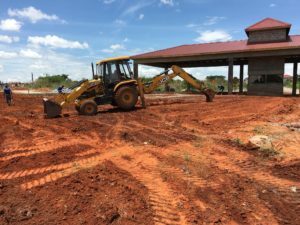 Working hard to quickly grow his company, he added landscape maintenance and three more employees. The business did grow, as did the business opportunities. 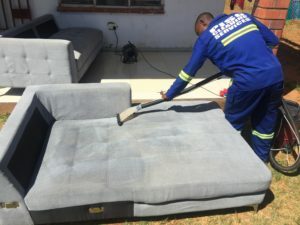 He added upholstery cleaning services and grew his staff and clientele. At present, Piso Cleaning Services employs a total of 31 staff. His time at Northrise offered him a different outlook on life and work ethics. Knowledge and skills from Northrise directly benefits his business today. Launching a business is not without challenges. 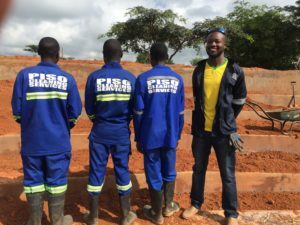 “Acquiring equipment and protective clothing was hard for me because it was a huge business cost. 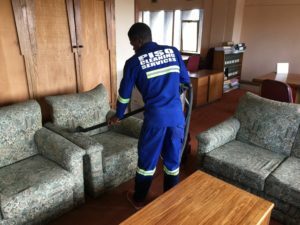 Luckily my family supports this business and helped me in those times.” Sepiso sees his company as the “go-to” cleaning service throughout Ndola in the next three to five years. Sepiso encourages every person to follow their hearts and go for their dreams. He emphasizes the importance of staying focused in order to make strides towards achieving your dreams.